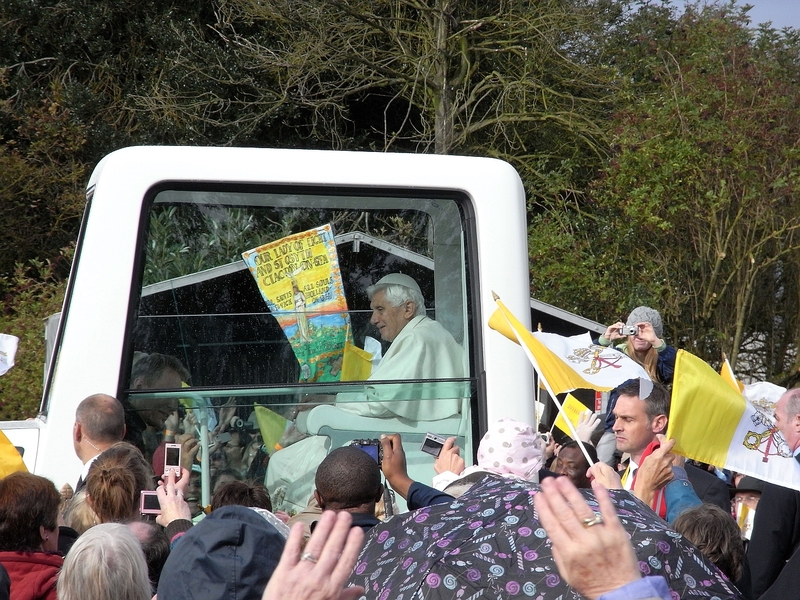 The visit of Pope Benedict is not long over, and it will take some time to digest his many speeches and homilies. Yet it is clear already that, despite the barrage of hatred before his arrival, the visit was a great success. He was true to his own personality and did not try to be a crowd-pleaser. That said, he drew far bigger crowds than expected, and the young especially came out to see and to hear him. He spoke to Catholics to encourage them especially in the wake of the abuse crisis. He celebrated the Mass in a way that was truly Catholic – no showmanship, no attempt to “improve” the texts by excessive intonation of the voice or ad-libbing, the focus clearly on Christ and not on the people or himself, solemnity without frippery, and with a judicious use of Latin. He called young Catholics to consider their vocations, to beware of celebrity culture, and to be saints! Moreover, and perhaps more importantly, he spoke to the nation at large, and the nation, if the media are any guide, listened. He warned against the loud and intolerant secularism that seeks to remove religion from the public square and deny not only its right to take part in debate on important issues, but also its right to govern its own institutions according to legitimate religious beliefs. He met the leaders of other denominations and religions and encouraged them too. He was very much, in action and without ‘attitude’, the universal pastor. In the flesh, his quiet and humble personality won ordinary Britons over. This probably explains why the haters became even more shrill, hysterical and intolerant, and in doing so they exposed the emptiness of their rhetoric and their own self-obsession. In never rising to their bait, the Pope cut the ground from beneath them. Strikingly, he came in person to beatify Cardinal Newman in Birmingham. This is a rare event indeed for this pope, and a singular honour. It was a great gift to the English Church, as Newman’s thought is both profound and accessible, and couched in terms that reach Protestant as well as Catholic ears. 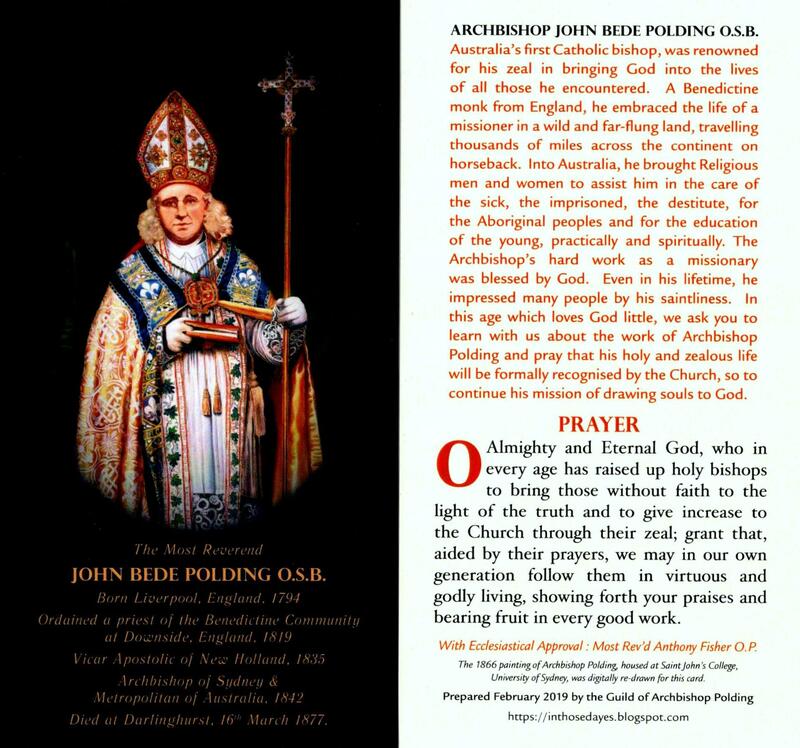 Blessed John Henry will gird the loins of the Catholic Church in England, and provide an attractive point of meeting for those of other denominations, especially Anglicans. 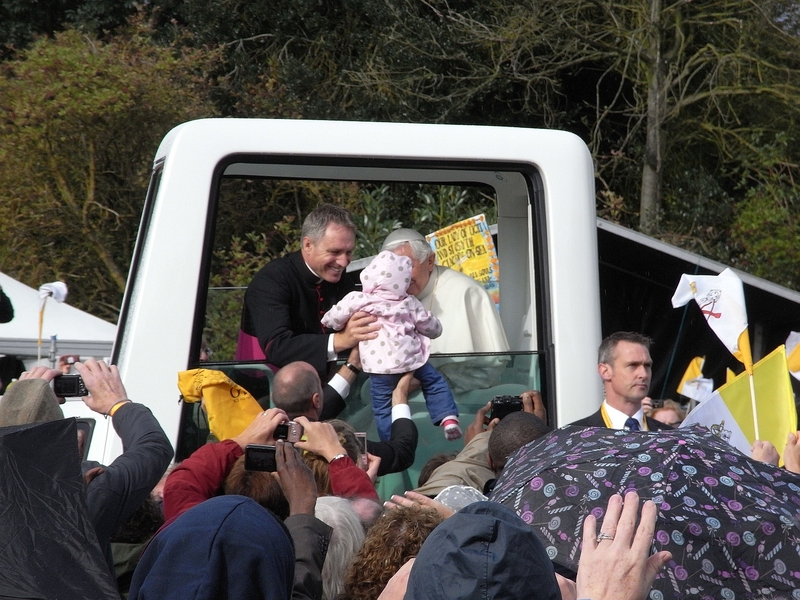 I had the honour to be at the beatification Mass, and I managed to snap these pictures as the Popemobile came past before Mass. Pray for Pope Benedict: his ministry is burdensome, his body ageing but his mind and spirit strong – long may he reign! 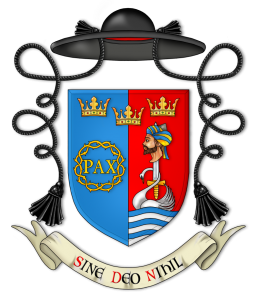 Previous Post What (and who) is Douai Abbey?